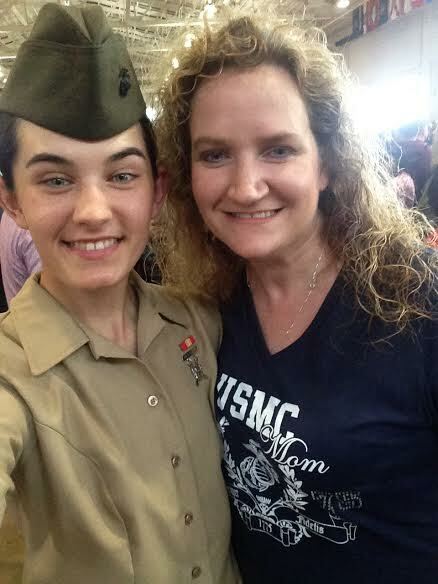 This week's featured volunteer is a proud Marine mother and Facebook volunteer from Pennsylvania--Leah Ross. 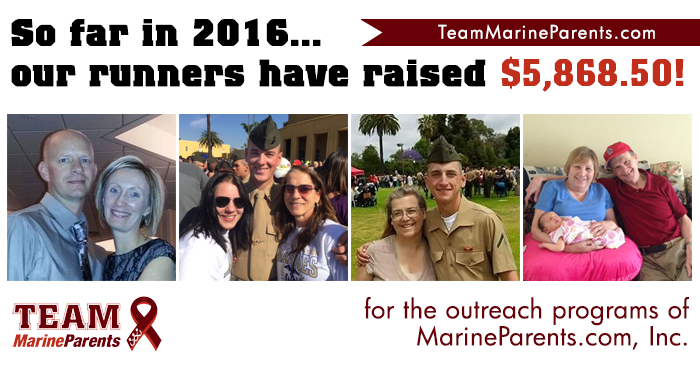 Leah has been a Marine Parents Facebook volunteer since her daughter completed recruit training at Parris Island in April, 2015. She initially served as a Platoon Parent in 4th Battalion, November Company, and was a natural to be promoted to Company Leader when the role was available. 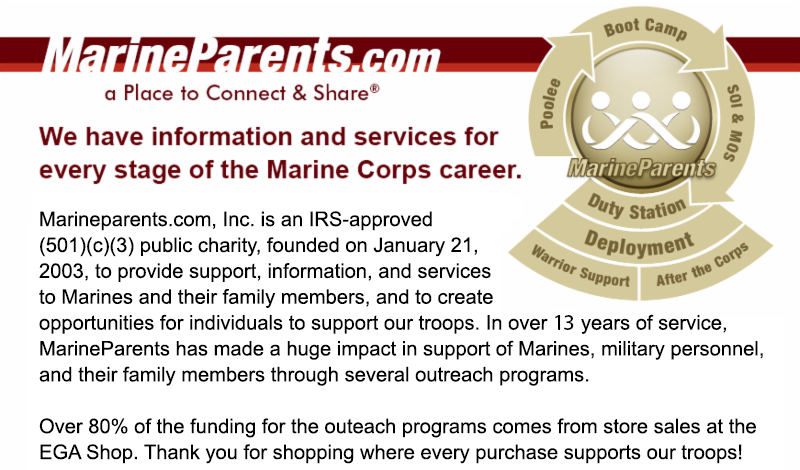 According to Marine Parents Facebook Groups Manager, Teresita Reynolds, Leah is one of the most committed leaders in any of the official Marine Parents Facebook groups and her support and encouragement has assisted hundreds of group members through boot camp. This sentiment is shared by 4th Battalion Leader Karen Vlang, who had the following to say: "Members are naturally drawn to Leah's generous spirit and accepting attitude. She is a fierce supporter and advocate of the USMC, but she understands the challenges of those left at home. Her incredible sense of humor and positive outlook make her a valued Marine Parents Volunteer." *Image info: Leah Ross and her Marine daughter. 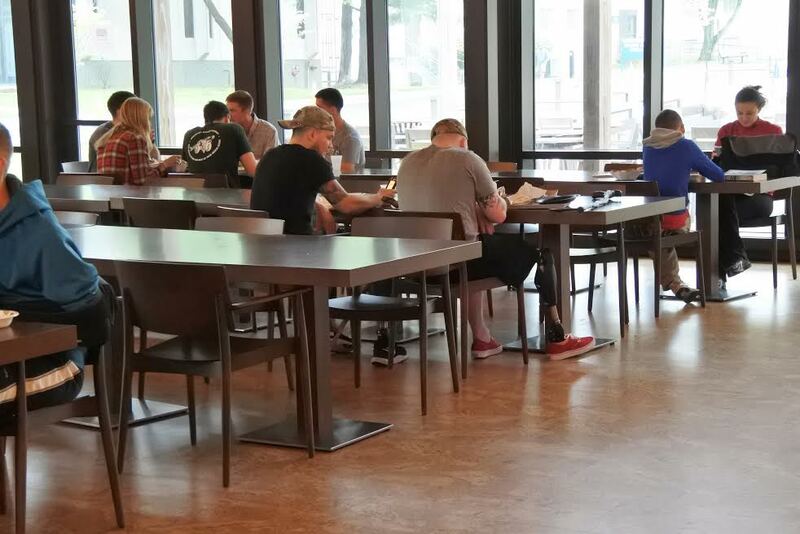 This past Sunday, May 1, our Warrior Support Team—East served meals to approximately 90 recovering warriors, active duty service members, and their family members at Walter Reed National Military Medical Center in Bethesda, Maryland. Our volunteers counted 87 tickets, but by the time dinner was finished, all of the burritos were gone as some warriors had eaten more than one while family members had taken additional ones to recovering warriors who were unable to attend the dinner themselves. At the dinner, our volunteers saw one of their "regulars," a mother with two toddlers in a stroller. Sometimes, her husband comes with her but this time he had stayed in his room. "He has good days and bad days...this is a bad day". Our volunteers suggested she take a burrito back for him. She looked surprised and asked if that would be okay, to which we replied, "Of course." This highlights one of the benefits of our WST dinners--it's a place where a young mother can come to feed her children and give her husband some space when he is having a bad day. Our volunteers were also pleased to meet a "first-timer" who was finally attending one of our dinners after being at the hospital for seven months with her son while he recovers from his injuries. We look forward to our next dinner in two weeks! *Image info: Two recovering warriors at our May 1, 2016 WST—East dinner. 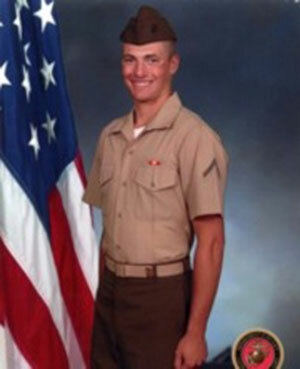 This week's TMP featured participant is a military supporter from Virginia--Steven Darrall. While Steven's girlfriend, Siobhan, was a runner, Steven never cared for, or had much interest in, running himself. In mid-2015, Siobhan began training for a half marathon and, after a couple months of prodding, convinced Steven to begin running with her. Slowly but surely, Steven began to enjoy running more and more, and a couple of months later, he completed his first half-marathon. 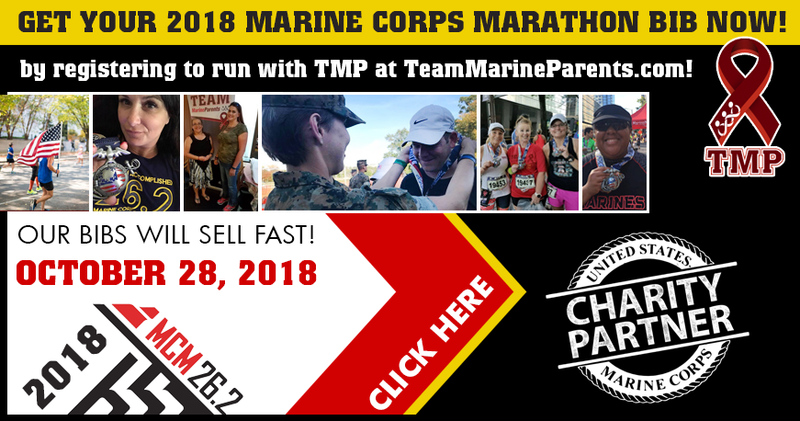 Steven prefers to participate in running events that are for good causes (especially cancer research, as he is a five-year survivor) so when he decided to run his first marathon, joining TMP to run in the 2016 Marine Corps Marathon seemed like the perfect fit. " My father served with the Army in Korea during the war, as did Siobhan's father.," Steven said. "Some of the best men I have known have served in the military. 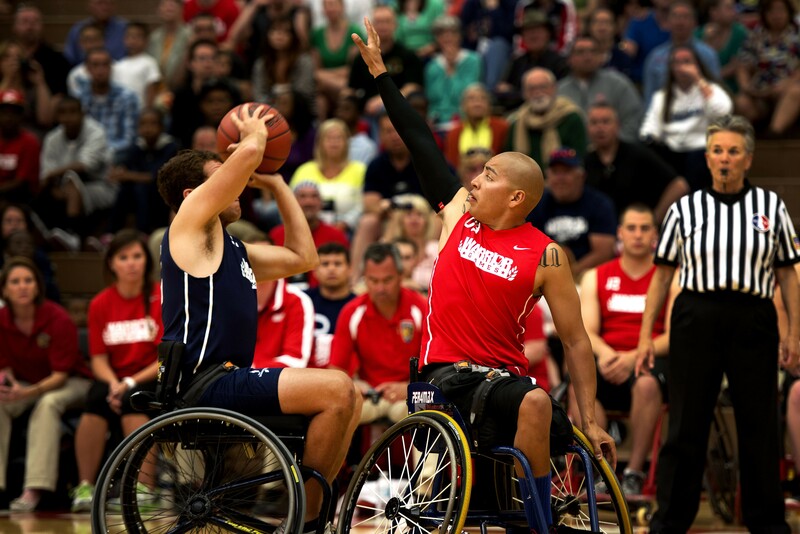 I can't imagine a more worthy cause than helping the people who serve the country, and their families." 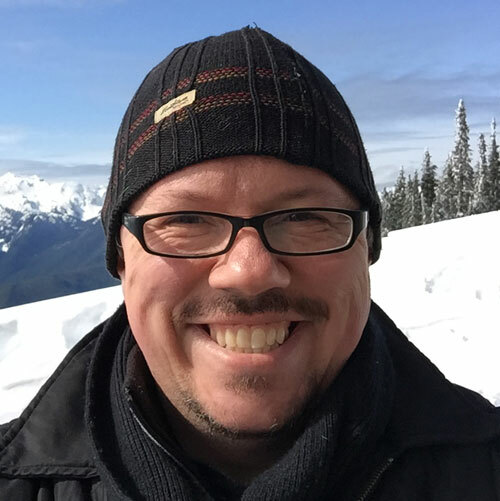 So far, Steven has raised more than $375 of his $500 goal and we know that with your generosity and support, he can reach that goal in no time! Thank you, Steven, for being a part of the team and for all that you do on our behalf! Good luck in October! 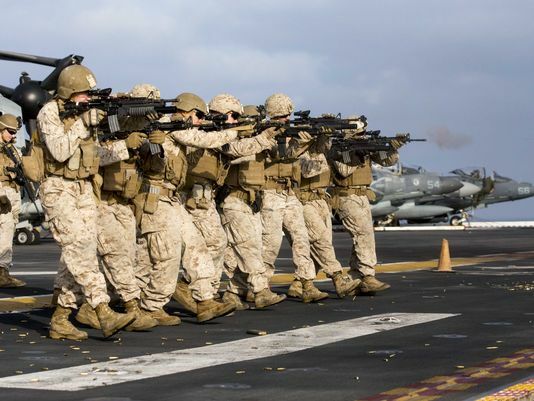 More than 4,000 Marines and sailors with the Kearsarge Amphibious Ready Group returned to Norfolk, VA this week after spending seven months in the Middle East helping in the fight against ISIS. "I think our sailors and Marines know they had a great role in contributing to coalition forces doing what needs to be done in Iraq," said Capt. Larry Getz, who assumed command of Kearsarge in November . "We hope and pray for those that are in the fight right now, that we can get this job done as quickly as possible and bring everybody back home." 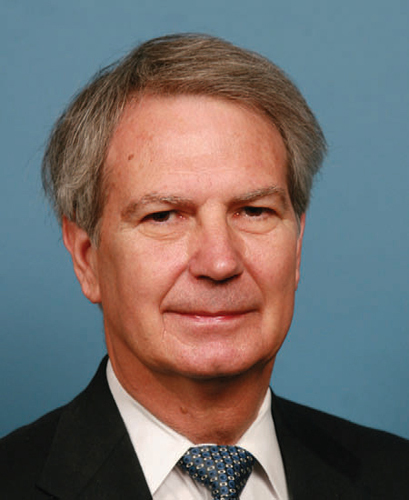 For the 15th time, Representative Walter Jones of North Carolina is attempting to convince Congress to redesignate the Department of the Navy as the Department of the Navy and Marine Corps. The resolution is included in a draft of the annual defense authorization bill that was approved by the House Armed Services Committee last week. The resolution has made it this far every year since 2001, but it has yet to make it through the House and Senate. Jones says he is "cautiously optimistic" his resolution will make it through this year, but he's prepared to try again next year if it doesn't. *Image info: Representative Walter Jones (R-NC). 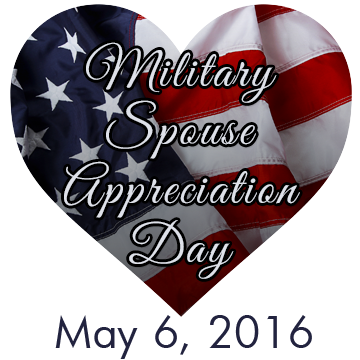 This year, Military Spouses day is this Friday, May 6. 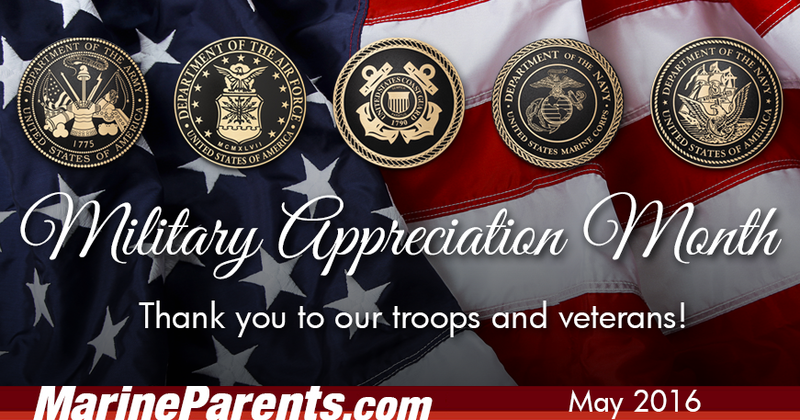 We encourage you to thank a military spouse or spouses for the support they provide to our service members. While military life is never easy, having a strong, caring supporter at home can help ease the uncertainty that often goes with it. 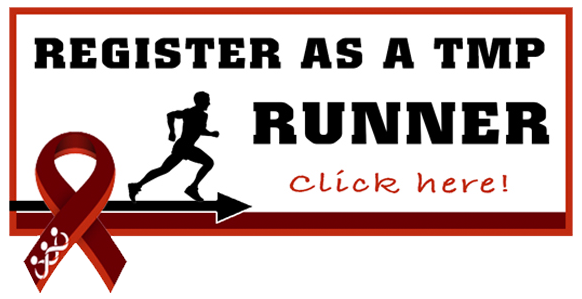 Money for the scholarship fund is raised through an annual 5 mile walk/run/ride held in early May. First held in 2009, 2016 marks the event's seventh anniversary. This year, the event will be held this Saturday, May 7 at 9:00 am in Jamestown, Missouri. Seventy years ago this week, on May 2, 1946, Marines from the Treasure Island Marine Barracks aided in suppressing a three-day prison riot at Alcatraz Federal Penitentiary in San Francisco Bay. 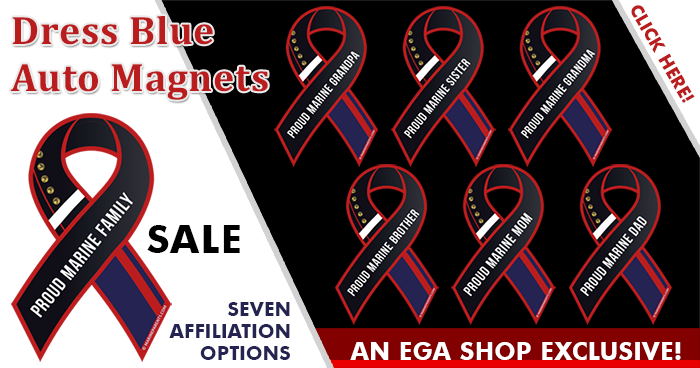 The Marines were under the command of Warrant Officer Charles L. Buckner, a veteran of the Bougainville and Guam campaigns in World War II, and did not suffer a single casualty. 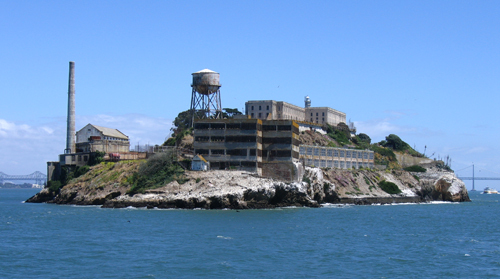 *Image info: Alcatraz Island, 2005 (released). 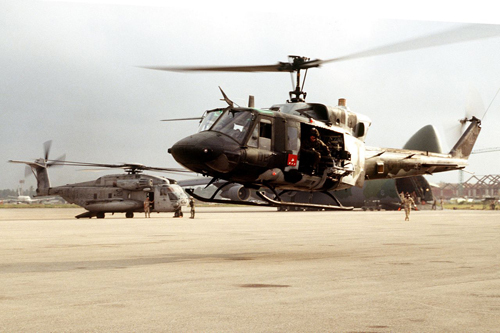 Thirty-three years ago this week, on May 5, 1983, a UH-1N helicopter carrying Colonel James Mead, the commander of the American peace-keeping force in Lebanon, was hit by machine gun fire in Beirut. Colonel Mead and his crew had just taken off in the helicopter to investigate artillery and rocket exchanges between Syrian-backed Druze militiamen and Christian Phalangists that was endangering French members of the multinational peace-keeping force when they came under fire. *Image info: A U.S. Marine Corps Bell UH-1N helicopter (U.S. government photo).